More and more companies are creating mobile apps for their business. Many of them, however, make a common mistake: they start development without considering all of the costs. Some businesses forget that the development process is only part of an app’s full lifecycle. After development, there are also the deployment and maintenance stages, which are both critical to success. The high cost of these two stages may surprise you. Not to mention other costly, but important aspects, which are necessary to any app’s lifecycle. I've compiled a list of the most common hidden costs in mobile app development projects. Understanding these factors will help you reduce risks, as well as save time and money. Unfortunately, a company can’t create one version of an app that will be universal to all potential app platforms. 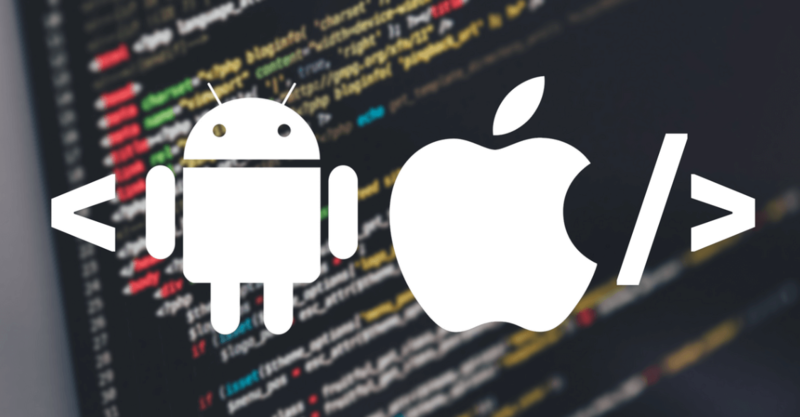 If your business plans to develop an iOS application, you will have to develop a separate version for Android as well. In addition to the basic version for smartphones, your company should also develop a version of the app for tablets. The initial development costs continue to increase. Your business can save money if it uses cross-platform technologies. This approach, however, is not always possible; some functions may require development on native platforms. To achieve full coverage, it is possible that you will need to develop on both platforms. You can prioritize either iOS or Android in the beginning, rather than doing both simultaneously. For corporate mobile apps, the solution needs to be integrated into the corporate IT infrastructure, such as CRM or ERP systems. While this requirement is a common occurrence, it’s another matter when the team doesn’t plan around the infrastructure. As a rule, you have to modify the app, which can become a very time-consuming and expensive task. For non-corporate apps that target a broad audience, the application programming interface can be different. The application programming interface is a set of definitions, communication protocols, and tools to create software. Basically, API is a software that allows two apps to talk to one another. Such apps may contain integration with social networks, push-notifications and SMS messaging, and data from third-party services. Some services may be completely free of charge, but the connection to others may require a monthly subscription fee. The cost of all this must be calculated in advance and included in the total budget. If your business creates an app that receives data from the user or gives the user certain information, this data should be stored. If the data volumes are large, you need to take care of synchronization in advance and calculate what the requests for storage and processing of information will be. 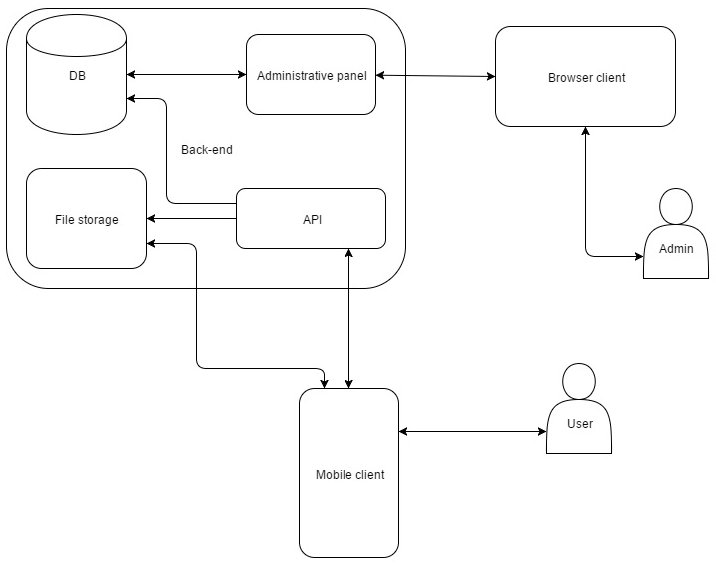 It is necessary to prepare a technical task for the "client-server" interaction before the development of a mobile app. You will have to lay the proper architecture on the server and specify the following: which tables store data, the structure of queries, and which data is used most often. Ignoring these points can provoke unforeseen expenses. If you postpone work on synchronization and don’t make competent client-server architecture, then the app’s debugging can delay the planned release. Since testing is one of the key components of the software development life cycle, you must factor it into the project budget. Improving the quality of the final product ensures a return on investment in the end. Many customers often underestimate the importance of testing. Even if you are developing a native application for only one operating system, you will need to test how it looks and functions on different types of devices. Furthermore, the best user experience is only available on a limited number of the most popular devices. For others, you may have to settle for a good user experience instead of perfection. Think about how to promote the application before launching the solution. App store optimization (ASO) is the most important way to generate organic traffic. This tactic utilizes a set of keywords and leverages text description, names, and visual design elements to attract the targeted audience. Businesses not only pay for advertising platforms but also the content creators that produce the marketing deliverables. For example, you can create a YouTube channel to promote your app, but it is unlikely that you will have enough time and skills to create a series of videos with a product demonstration. Accordingly, it is better to order such work from third-party specialists. Work on the mobile application isn’t over after its release. The more complex the project, the more money it will take to maintain it. Maintenance can include version updates, bug fixes, and security improvements. Some large-scale updates to the operating system may also require changes in the application to ensure a high level of compatibility. This is true for both Android and iOS apps. It is also necessary to monitor servers and to respond to any possible disruptions. Although these monitoring services can be costly, they’re necessary to ensure consistent functionality. Although it’s impossible to foresee every nuanced aspect of development, most unexpected costs are common across projects. This article prepares its readers for the hidden costs of creating a mobile application. By taking these factors into account at the start, your business can avoid many problems in the future and increase the likelihood of successful project completion. 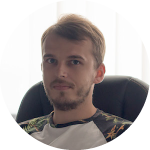 Petro Kovalchuk founder and CEO of Lvivity, which specializes in developing software for customers around the world. He has 10 years of experience in the IT industry and specializes in .NET development. Petro enjoys helping entrepreneurs make their ideas become a reality! Read detailed client reviews of mobile app developers and compare them to other providers to find the best fit for your business. Need Help Finding an App Development Company? that perfectly matches your project needs.